Amazon has opened up its US Alexa Store to allow anyone to publish and share Alexa skills created with its &apos;Blueprints&apos; program. 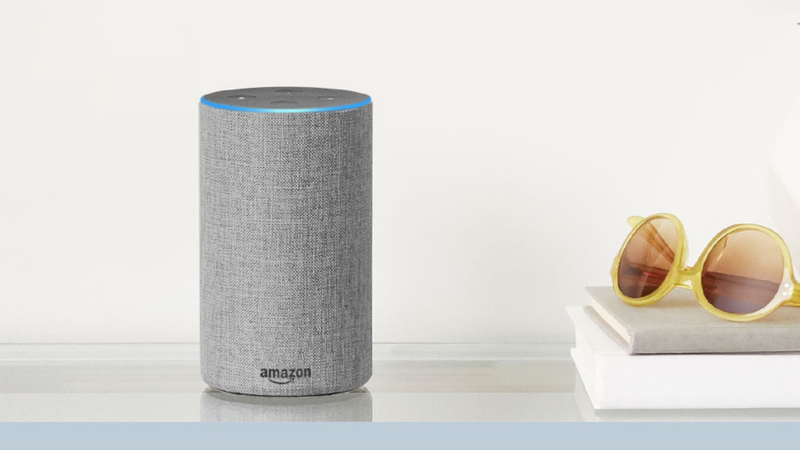 So far, there&apos;s no word on when this feature will be rolled out to the UK and Australia, but the US launch alone will likely see an influx of new skills becoming available for the voice assistant. As well as opening up the Alexa Store to have-a-go skill-makers, Amazon is set to launch a number of new Blueprints templates aimed at bloggers and organizations. Blueprints, which was launched last year, allows anyone to make their own skills without the need to be a coding genius, thanks to series of walkthrough templates that allow anyone to knock up a personalized Skill in just a few moments. Save it, send it to the cloud, and within a few minutes, it&apos;s ready to use with your Echo speaker. Using these templates, you can create skills as varied as voice-enabled games, educational tools, and stories to be read aloud by Alexa – and all you need to do is fill out a form with all the features you want your skill to have.